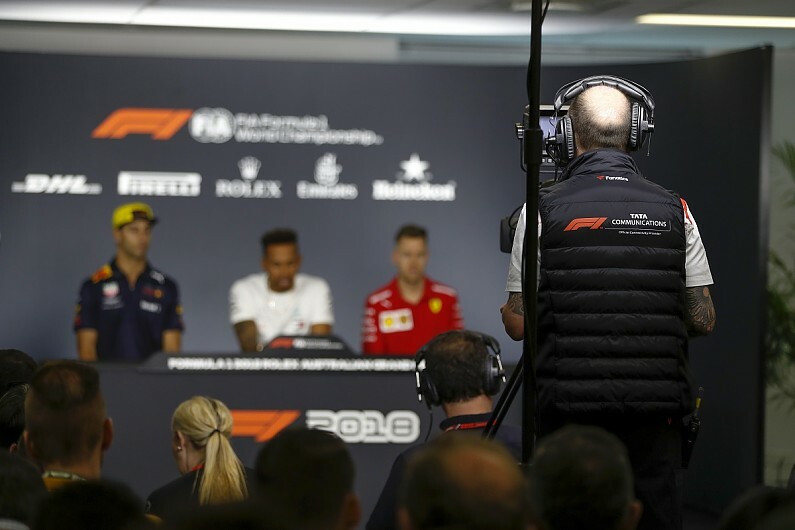 Formula 1 is searching for a new broadcast partner in the Middle East and North Africa, after BeIN Sports decided against renewing its deal because of piracy problems. 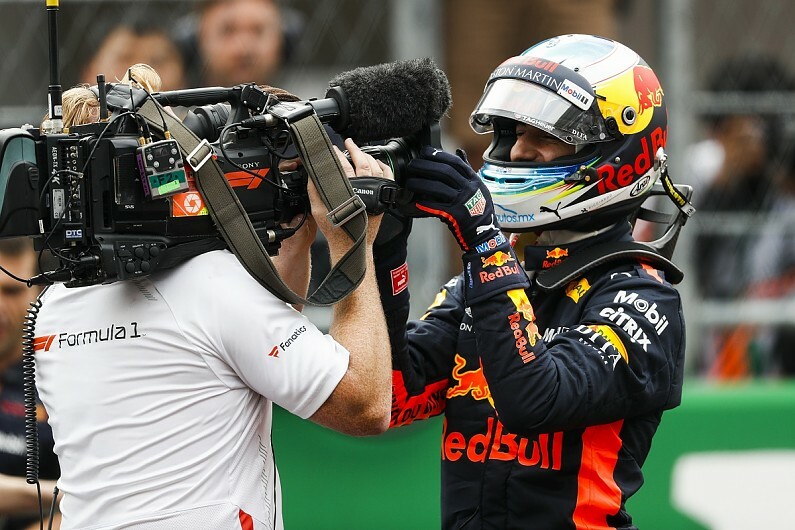 BeIN Sports’ previous five-year contract ran out at the end of 2018, and there had been discussions about extending it as the Middle East is one of F1’s top 20 markets and the value of the deal had been estimated at more than $30 million a year. But amid ongoing unease about the growth of pirate channel ‘BeoutQ’, which has been illegally broadcasting F1 content across the region, BeIN has decided against continuing. “A rights holder’s stance on BeoutQ’s piracy – in other words, whether they’re taking legal action, making a public stand, and doing everything within their power to combat the industrial-scale theft of their rights – is a critical factor that we now consider when bidding,” BeIN’s Middle East managing director Tom Keaveny said in a statement. Although BeoutQ has been widely linked with Saudi Arabia, the government there insists it is not based there and has vowed to help stop piracy. It is unclear who owns or funds the channel. In 2018, F1 vowed to take action over BeoutQ’s activities, with other sports also making moves against it. Autosport has contacted F1 for a comment on BeIN’s decision.